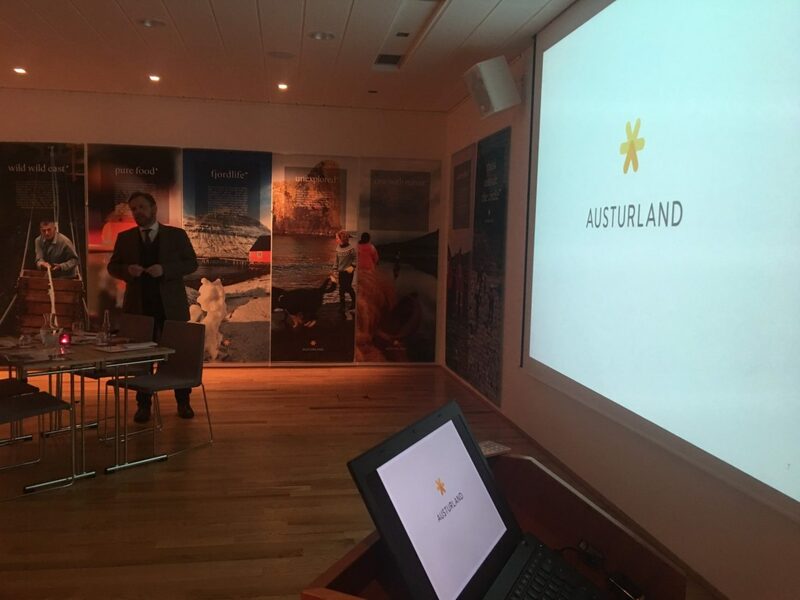 The initiative, Áfangastaðurinn Austurland (Destination Austurland), was begun in 2014 by the regional tourism organisation FAUST – Ferðamálasamtök Austurlands – and has been run by the regional business development organisation Austurbrú. From the beginning the project has been built around a wide base of stakeholders. The process has been open and inclusive to address, in appropriate manner, the need for professional, long-term, and sustainable destination management that will benefit Austurland as a whole. Central to the project is the idea of identity. It is what we imagine when we think about ourselves. Our identity is not a slogan, campaign theme or a tagline; it is an expression of the compelling, complicated and hopefully unique, experience of Austurland. Our vision is to create such a strong identity that it will make the people of Austurland feel as one, so that even if our voices are different, we will harmoniously be singing the same song! 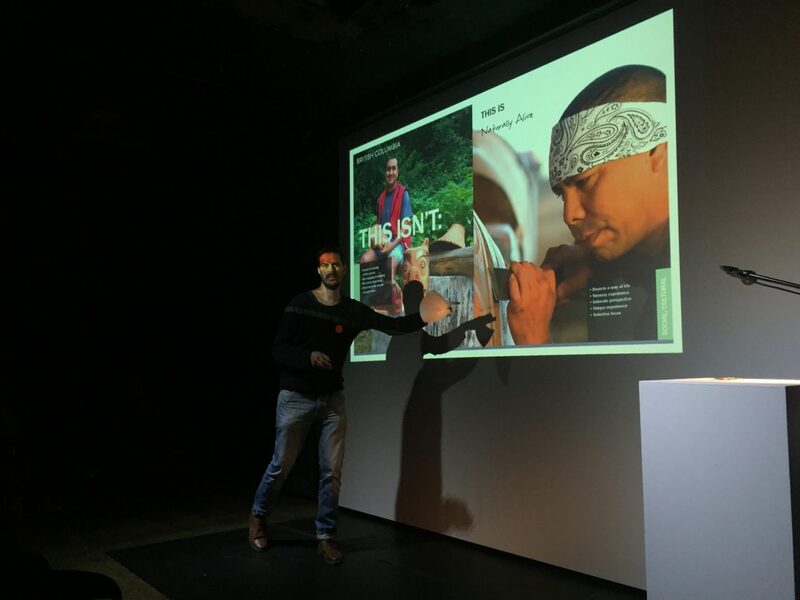 Plus, we want our identity to be rooted in real experiences that communicate the reality and emotion connected to our nature, history, and culture. At the core of this project is the belief that we do not necessarily need anything else. This mind-set forms the basis of Destination Austurland. The region is an endless source of inspiration and fascination. If one allows oneself to be enchanted, the surrounding beauty will be forever breath-taking and humbling. In this sense, Destination Austurland is a project that entails a nurturing of pride amongst the inhabitants of Austurland. The web you are reading is dedicated to the lives of people in Austurland. We live in close connection to nature, are bound to our cultural heritage and we feel there is always a story to tell. Sustainable destination development is never complete. It is an ongoing work that will require further update and amendment. That is one of the main reasons we are launching this website. However, these forms of media are not only to inform our guests about us and what we do. The content is also to encourage discussion amongst local inhabitants, and to address a weighty challenge: how will we (the people of Austurland) ensure a future where quality of life meets the expectation of both guests and – very importantly – ourselves. You become member of Austurland at Austurbrú by filling out this form. You will be contacted by a member of Austurbrú staff which will go over the what it entails to be partner of Austurland. We emphasize on co-ownership and co-creation of Austurland through Austurbrú. Our membership model of Austurland is supporting the regional aims and strategies. The model can be described as a tree; it is a metaphor suitable for explaining the structure and function. Austurland membership model stands strong with roots firmly established in our residents and our visitors. As it from the beginning has been to involve our residents in our development and identity, Austurland will continue to operate in the same spirit. The roots of our tree get nutrients and water from the ground. 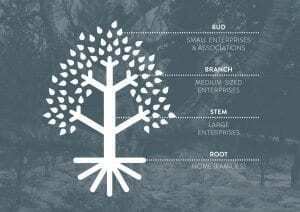 The tree trunk, or the stem refers to large companies who are active within Austurland. The stem brings the nutrients and water up to the branches. It refers to all kind of companies from different sectors who are part of and cares about, our regional welfare and development. The branches widen our tree towards the sun to get the best out of the light. The branches are average sized businesses, always aiming to grow and need the nutrients and water to do so. The branches hold smaller branches, spurs and buds. These are our smaller businesses and entrepreneurs. It is an organic, and ever developing model, focusing on circular processes. Its structure depends on mutual commitment from all stakeholders, exchanging benefits in symbiosis to grow a strong forest in the form of strong community in Austurland. By becoming a member of Austurland at Austurbrú you will with your commitment enable further development of Austurland in lieu with the regional strategy. 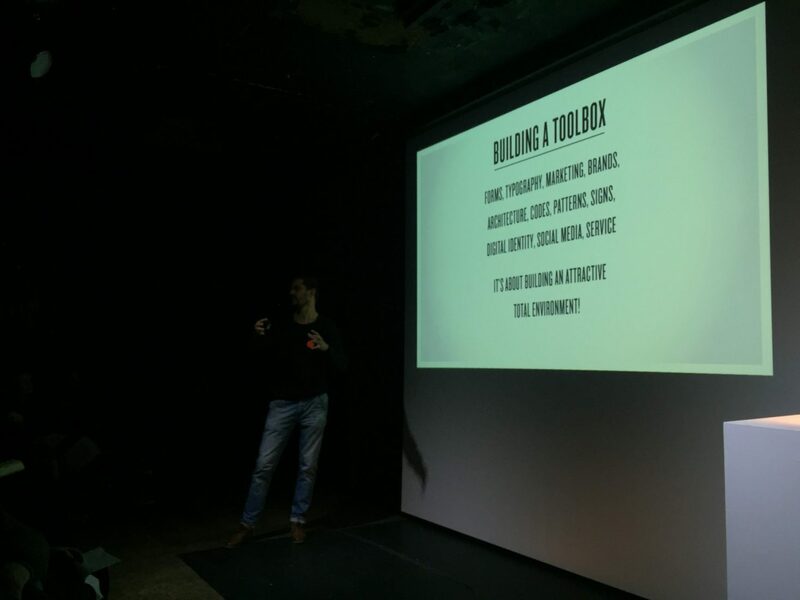 You will also become a part of the communication of Austurland, become a part our network and have access to our toolbox.